Today I recieved my copies of the magazine Textile Fibre Forum with my article about the Vertical Dyeing project' from last year. 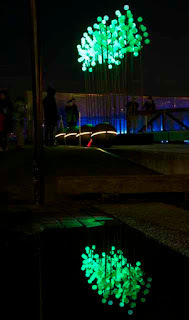 I think the article looks good! 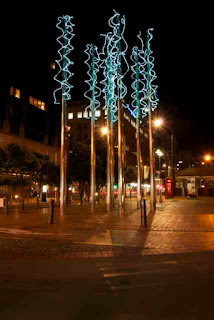 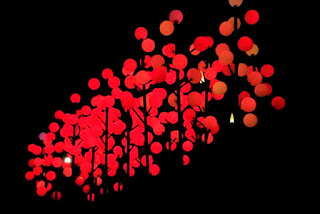 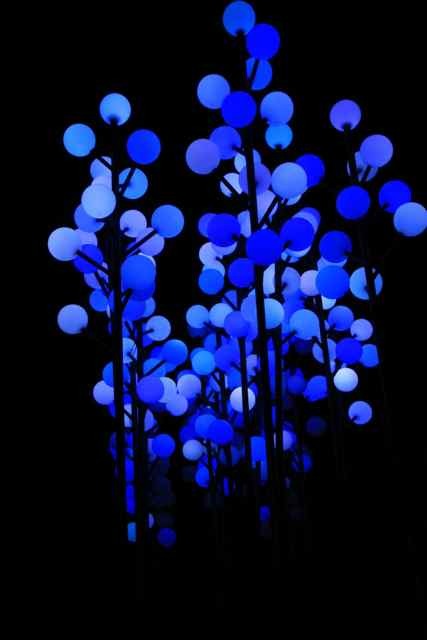 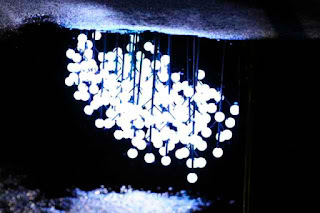 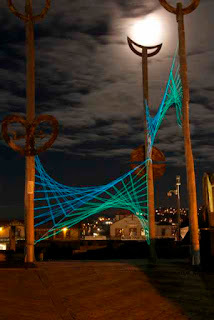 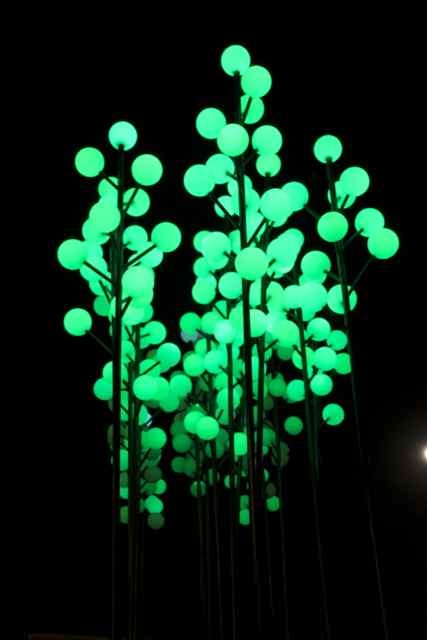 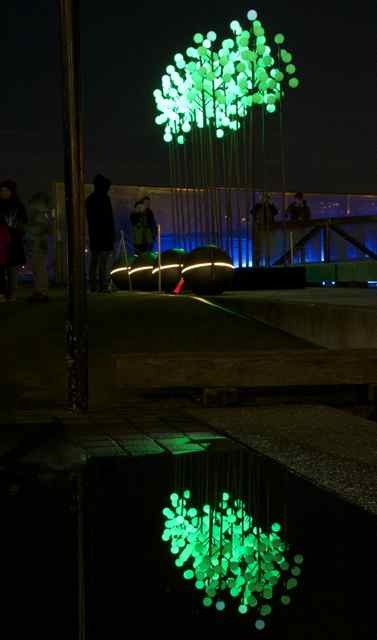 The LUX light sculptures are all around the central city , the exhibition ends tonight. They were meant to be up on Friday but the weather was too bad so the opening was saturday night. 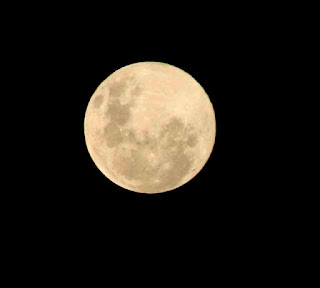 The moon was very large and very bright, it was too bright for most photos so I took a picture of it separately. 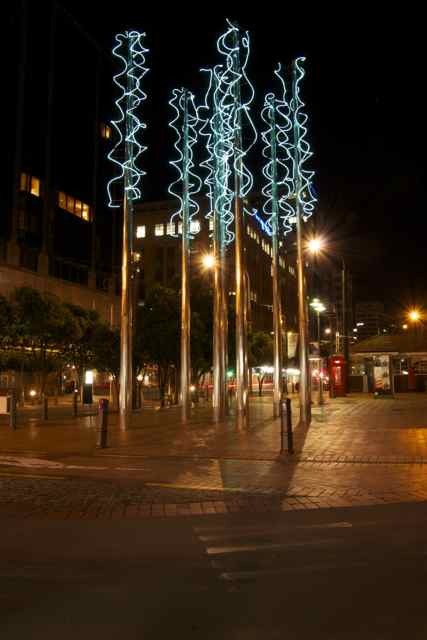 It would have looked nice with some tree branches in the foreground or some sort of silhouette. 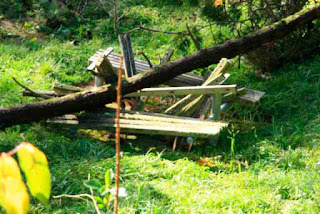 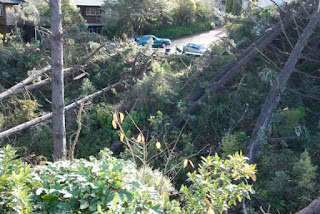 We had a massive storm on Thursday night and Friday. 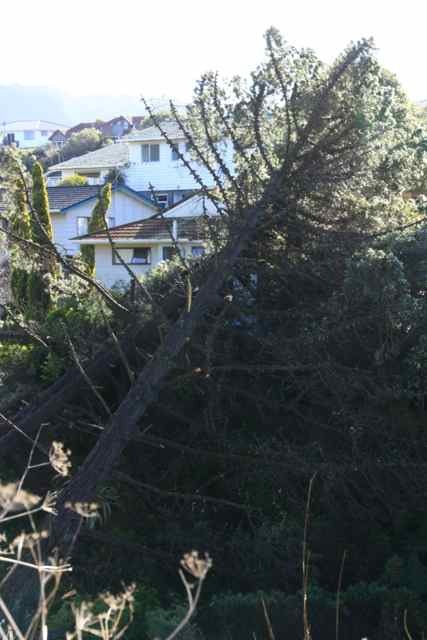 By saturday the wind was down to the normal Wellington gale force winds but on Friday night the wind was gusting up to 200kms on the top of hills. Here is some of the tree damage at our local park (Willowbank). There is a house under this tree somewhere. 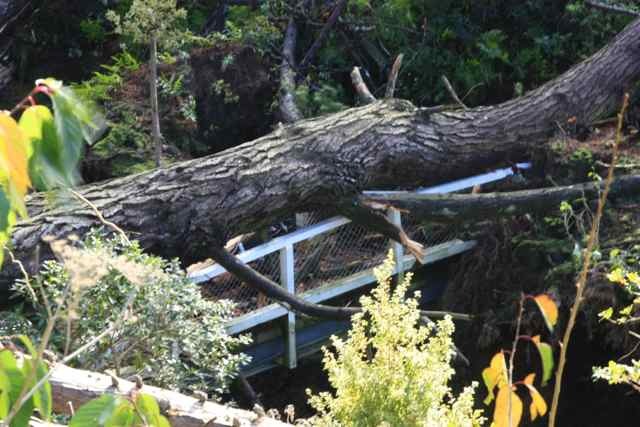 Here is a video that the city council made of the storm cleanup.